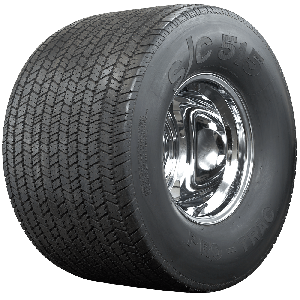 Pro-Trac tires were popular in the ‘70s because they were offered in many sizes to fit modified street machines and hot rods of the era. 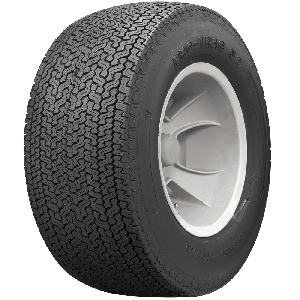 Let's say you bought a brand new '72 Camaro Z28, you'd head to your local speed shop and order a set of aftermarket wheels and Pro Trac tires to get the radical look with a combination of skinny front runners and wide tires out back. 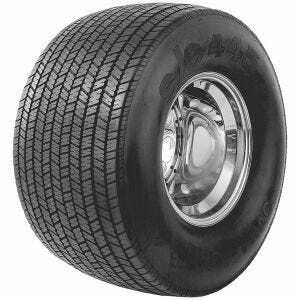 Then came the Pro Street era, when the front tires got skinnier and the rear tires got even wider. 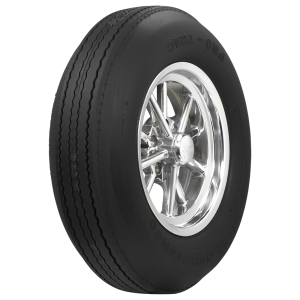 Pro Street cars are still very popular, so our Pro-Trac 560-15 front runners and super wide 33x21-15 (listed as Pro-Trac Street Pro 515/45-15). 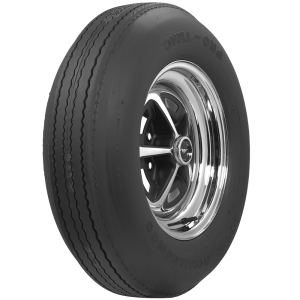 Day 2 muscle car restorations can make use of the Pro Trac tires, as additional size offerings provide fitments for many period correct muscle cars and hot rods. 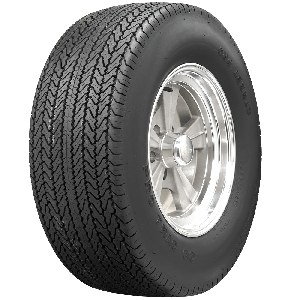 Pro Trac tires from Coker Tire are made in the USA and feature a bias ply construction with polyester/fiberglass cords. We offer huge selections of wheels and wheel accessories, too. 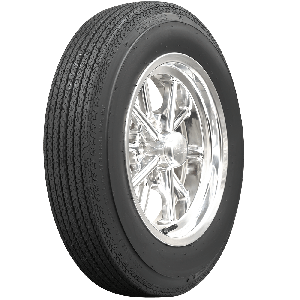 Shop thousands of collector tires and wheels online now or contact a Tire Expert for assistance.